Holiday cheer turns chilling in Abbottsville, Tennessee, as danger infects humans and animals. 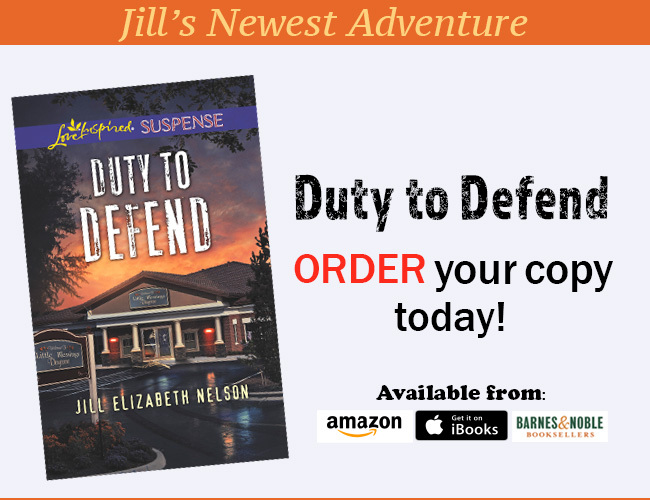 Local vet Kelly Granger knows health inspector Matt Bennett is chasing the wrong target, and will face any danger to show him the truth. Even if working with Matt means risking her life…and her heart. This novella can be found in the two novella collection, Season of Danger. *Affiliate Disclaimer: When you make a purchase using one of these links, I may earn a small commission. This benefit is paid by the seller and does not affect the price that you pay. Thank you for your support! Stay up-to-date on upcoming book releases. Sign up for Jill’s email announcements today!